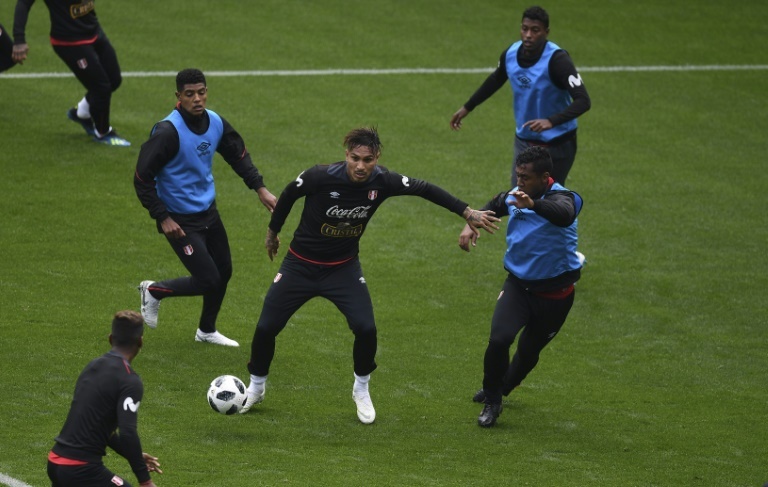 Paolo Guerrero will look to prove his drug-ban controversy is behind him on Saturday when Peru face Denmark and their star goal-scoring midfielder Christian Eriksen in both teams' World Cup opener. The presence of Flamengo forward Guerrero is a huge relief to Peru boss Ricardo Gareca after his 14-month ban for taking cocaine was overturned just weeks before the World Cup kicked off. However, Denmark have their own goal-machine in Tottenham Hotspur midfielder Eriksen, who netted 11 goals in his team's qualifiers, a record bettered only by Cristiano Ronaldo and Robert Lewandowski on the road to Russia. The 26-year-old struck a stunning hat-trick in the 5-1 demolition away to Ireland last November to secure Denmark's play-off victory, then scored and created another in a 2-0 friendly win over Mexico in a pre-World Cup warm-up. With France installed as Group C favourites, neither team will want to drop points at the first hurdle. The spotlight in Saransk will be 34-year-old Guerrero and whether he leads Peru's ageing strike force or makes an appearance off the bench. Peru have plenty of firepower up front in the shape of Jefferson Farfan, 33, whose goals against Paraguay and New Zealand, in a playoff victory, carried them to their first World Cup finals for 36 years. "We have to enjoy this moment because it was really difficult to get here, and we want to do our best to get as far as possible," said Peru defender Alberto Rodriguez. Having been banned for testing positive after a qualifier against Argentina last October, Guerrero won a last-ditch legal appeal to appear at the finals. He promptly showed his class by scoring twice on his return in a 3-0 friendly win against Saudi Arabia a fortnight ago. Denmark coach Age Hareide believes Peru have changed their style slightly with Guerrero available again. "It looks a bit different with Guerrero at the top and with Jefferson Farfan behind," said Hareide. "Guerrero is a classic star player, a strong finisher and very good in the box." 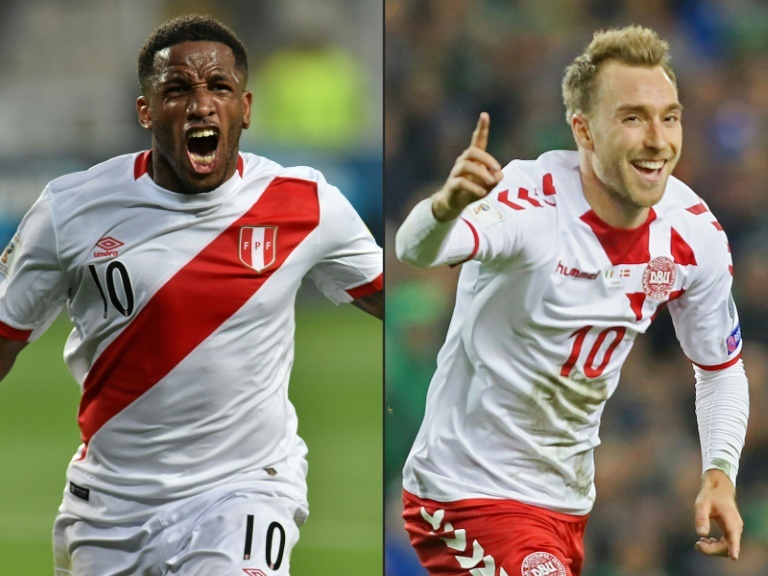 The Danes' burly centre-back pairing of Simon Kjaer and Andreas Christensen will be tasked with containing Guerrero and Farfan. Denmark have avoided defeat in their last 14 matches, dating back to 2016, and coach Age Hareide has talent up front to choose from with Ajax starlet Kasper Dolberg, 20, and Feyenoord's Nicolai Jorgensen vying to start as striker.